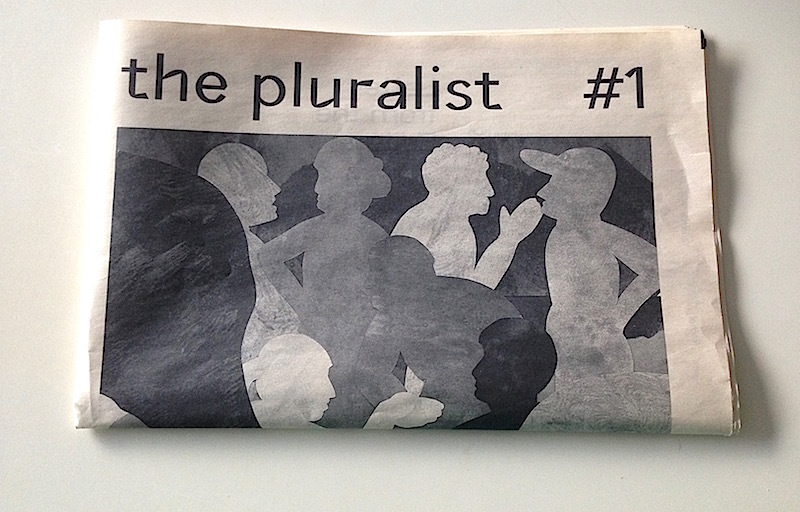 The tradition of a student union magazine continues at the RCA. Frieze at Regent's Park and London? On what was probably the hottest day of the summer (so far...) the RCA Society's AGM, the 'hottest event in town', was held in London. The AGM coincided with our participation in the London Festival of Architecture which is taking place throughout June/July at AND eventSpace (near Tower Bridge, Aldgate). All members and guests are welcome to attend. If you are not yet a member but are an RCA Graduate or associate you can attend the meeting as an observer. Around this time of the year most second year students will be anxiously thinking of producing work for their Final Shows whilst first year students will have just about settled into the workings of the College and feeling they have all the time in the world.